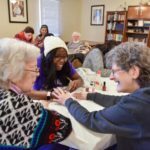 HIGH POINT, N.C., Jan. 31, 2017 – Though it may have looked like a spa day, the Blowouts and ManiCURES event held on High Point University’s campus provided much more than a makeover. 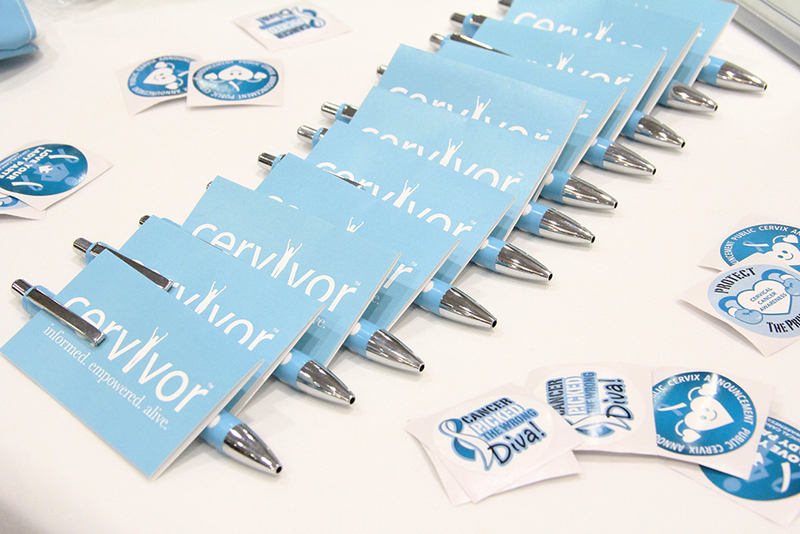 It brought women together in the fight against cervical cancer. 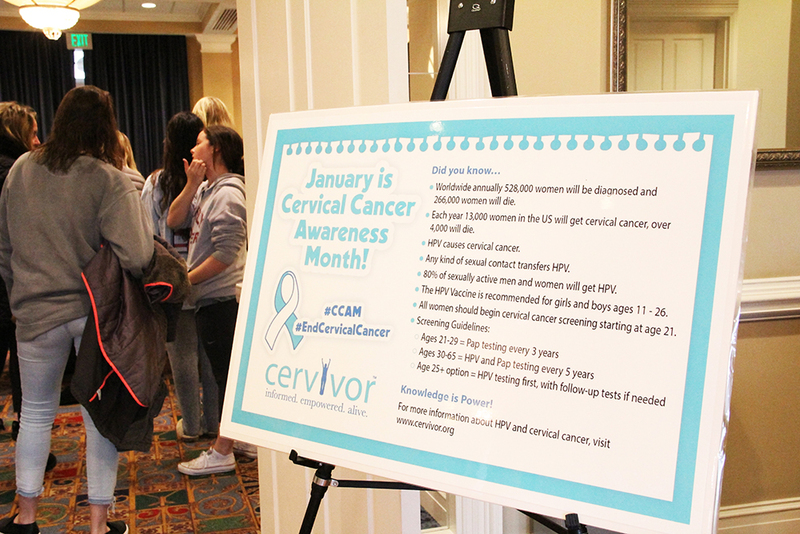 In partnership with Dr. Sarah Nielsen, assistant professor of human relations and cervical cancer survivor, and members of the High Point community, a group of HPU students created the fundraiser in an effort to spread cervical cancer awareness. 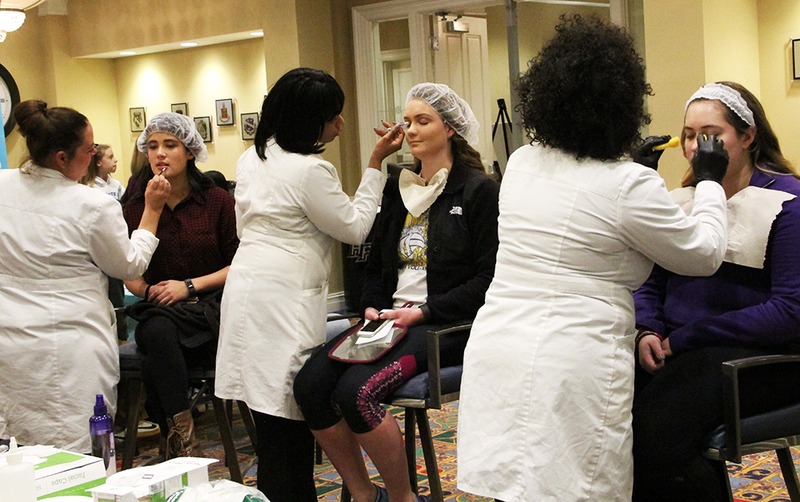 HPU women were invited to an afternoon of makeovers and fellowship in the Webb Conference Center, where they heard first-hand accounts of cervical cancer and facts about prevention and early detection. 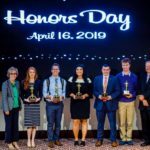 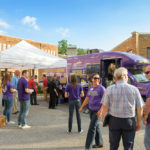 HPU student Grace Barrett, a member of the university’s Colleges Against Cancer chapter, aimed to create an event that not only provided fun for participants but also encouraged students to join in the fight against cancer.